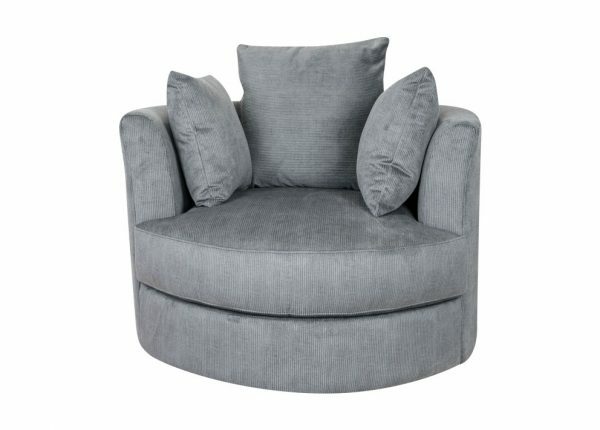 At Furniture Galore we have a great collection of accent chairs to choose from. 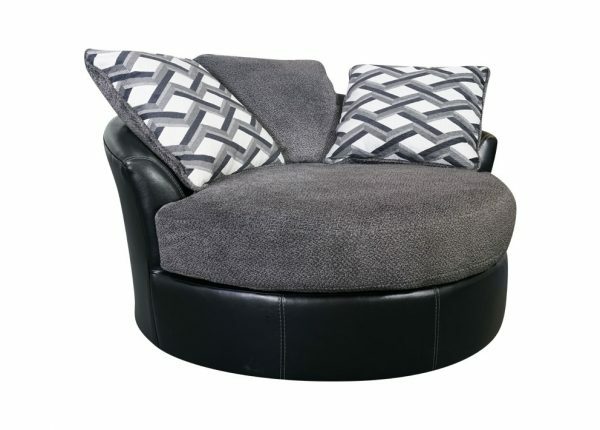 We also stock other living room furniture from sofa beds to recliner chairs to fabric and leather lounges. 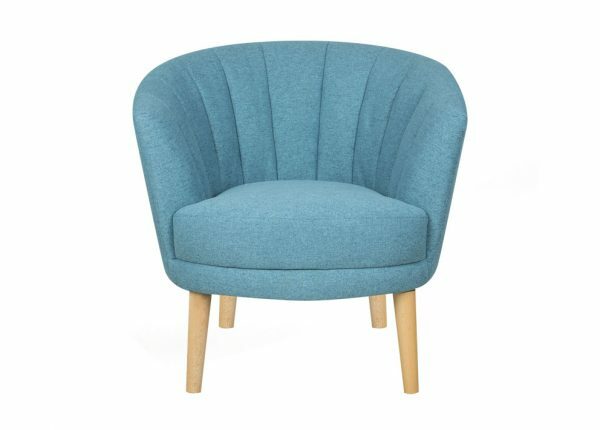 Accent chairs in the lounge are a popular and trendy choice as it doubles as a décor element and its functional seating alternative. You should consider the style and size of the space you want to highlight. 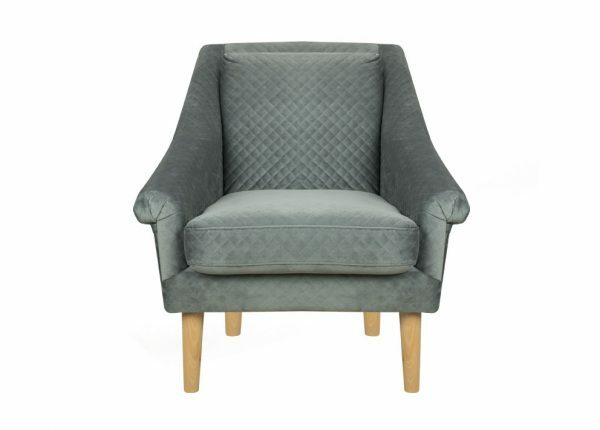 Accent chairs come in a wide variety of colours, shapes, and textures. You want to make the space inviting so be sure not to choose something too bulky for space. Decide beforehand if you want a bold piece or something with more neutral tones as this will create the ambiance of your room. For a classic look in the dining room, you can place matching occasional chairs on either side of a dining room server or fireplace and pull them up to the table when extra seating is needed. An unusual but great choice for accent chairs is in the kitchen. These will be used frequently as much family time is spent in the kitchen and it would make the perfect place for someone to perch and chat whilst dinner is being prepared. 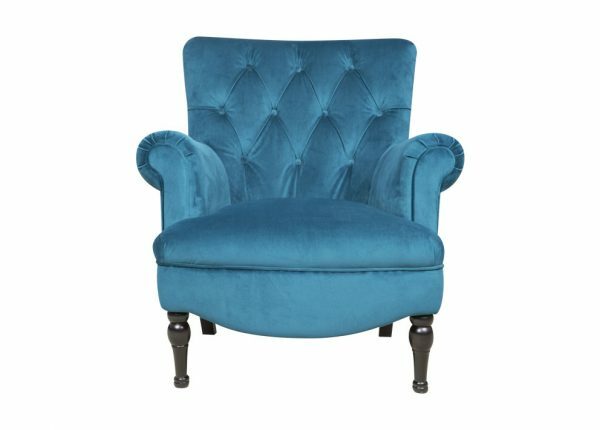 You don’t have to go anywhere else for “accent chairs near me” when Furniture Galore have the best range. 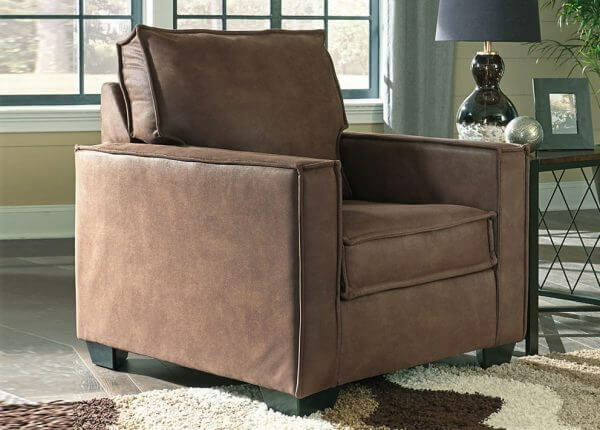 Give your living room or lounge a stylish edge by choosing an accent chair or any of our living room furniture that includes sofa beds and recliner suites from Furniture Galore. 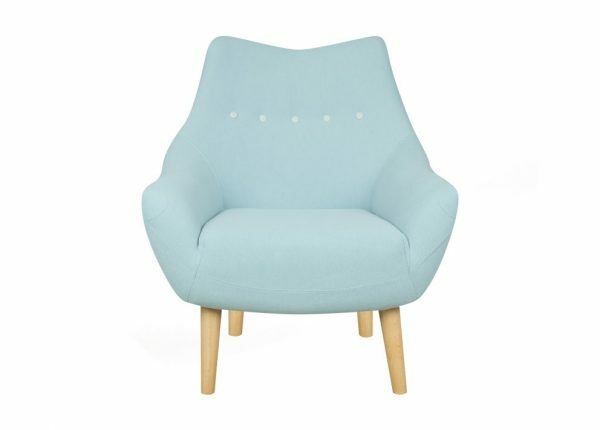 We also have a fantastic selection of lounges, bedroom, dining room and home office furniture. We have a number payment plans to help Melbourne customers visiting our shops as well as anyone in Australia using our online store, and we have delivery options to ensure you get your furniture home. Online customers can also benefit from payment methods such as Afterpay, PayPal, Open Pay, Visa and MasterCard. 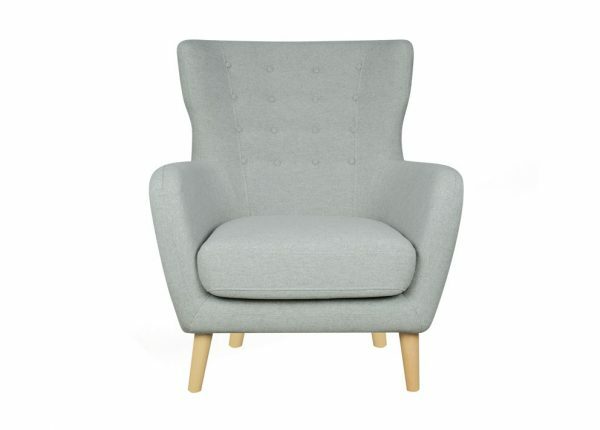 To find out more about our fantastic accent chairs, get in touch with our team today. Alternatively, visit your local store and speak to us in person or browse our complete range online.